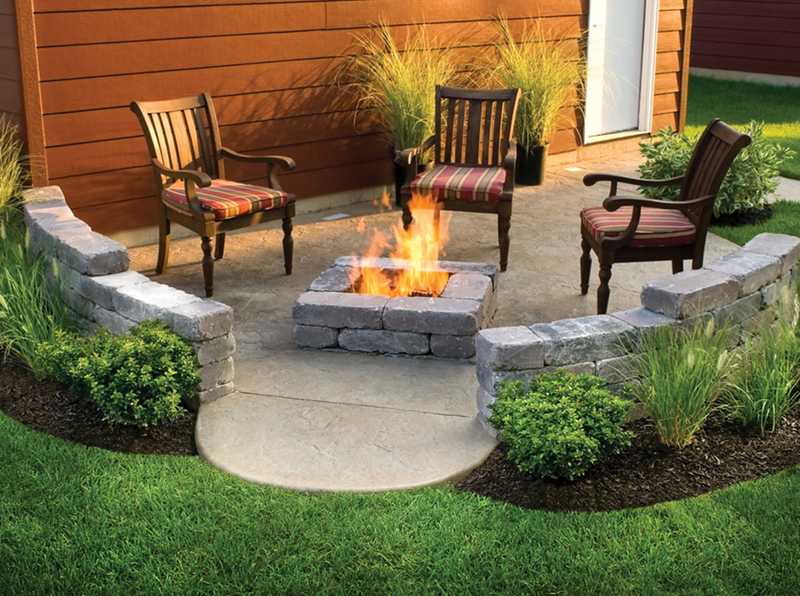 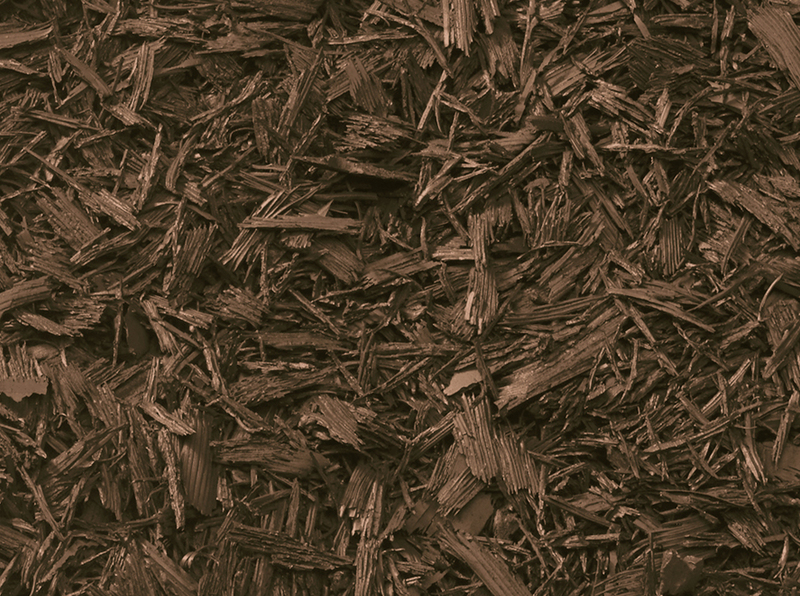 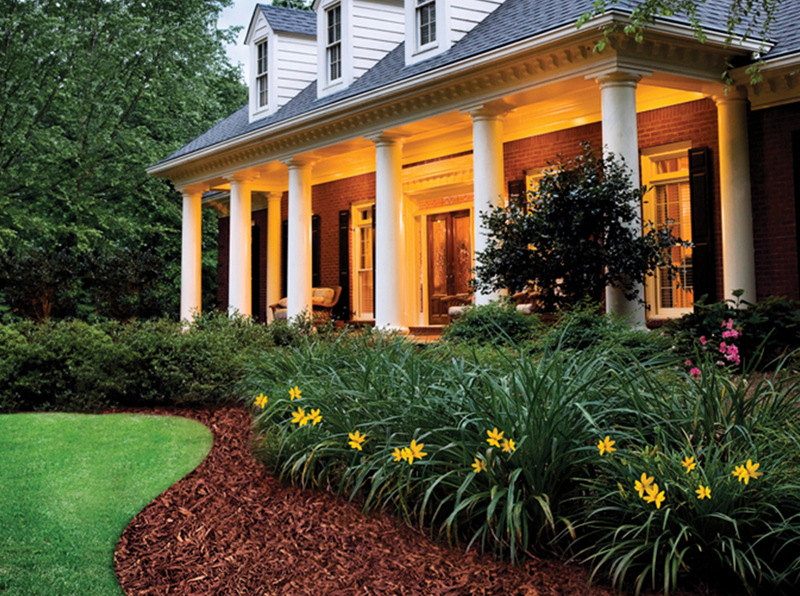 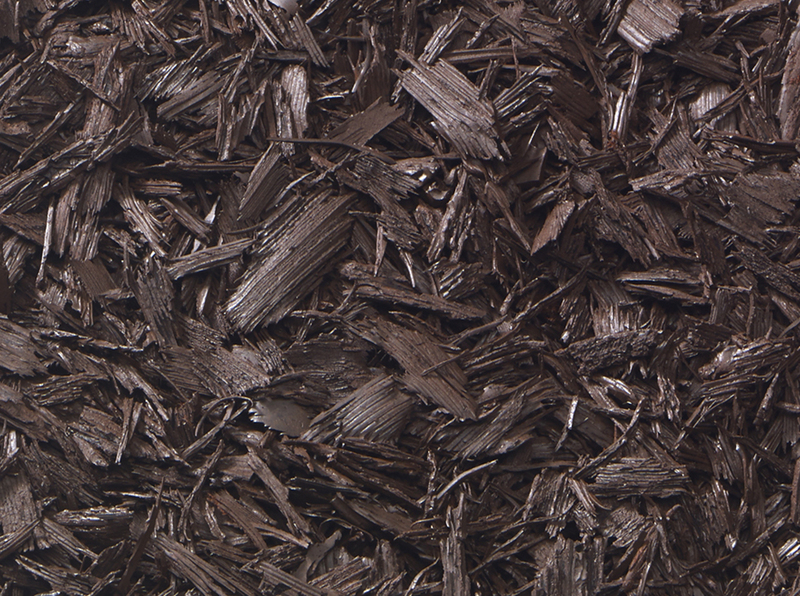 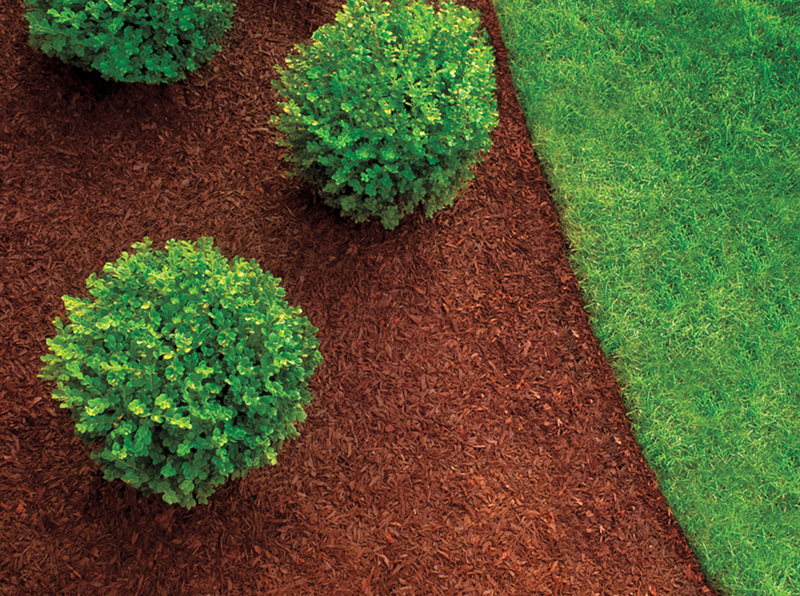 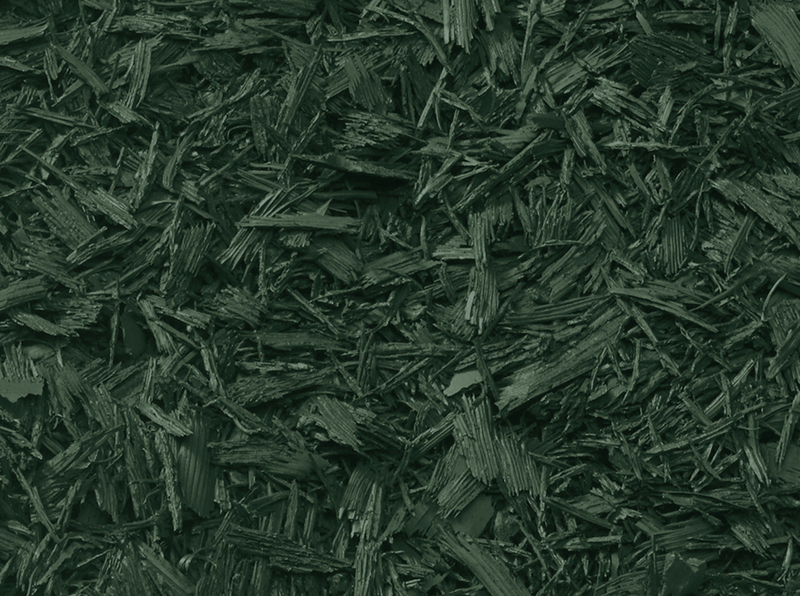 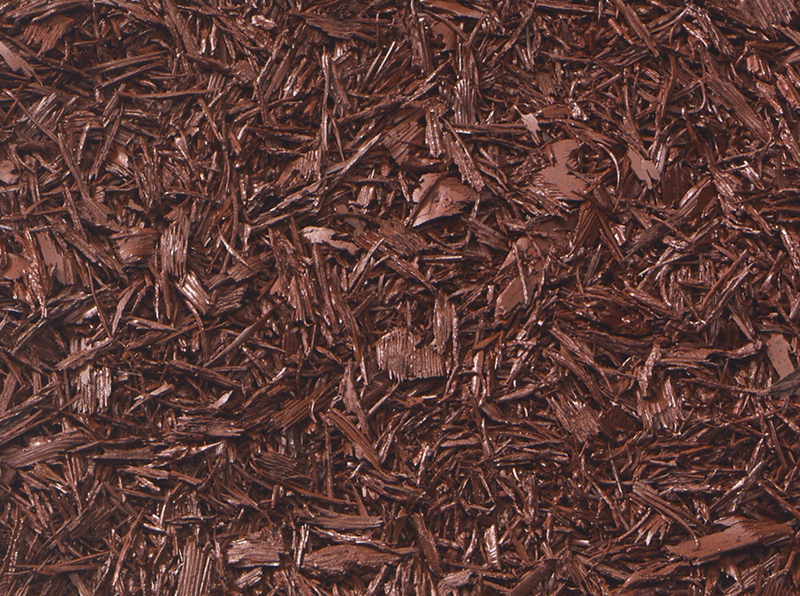 Rubberific Mulch stands alone as the industry’s hallmark recycled rubber mulch. 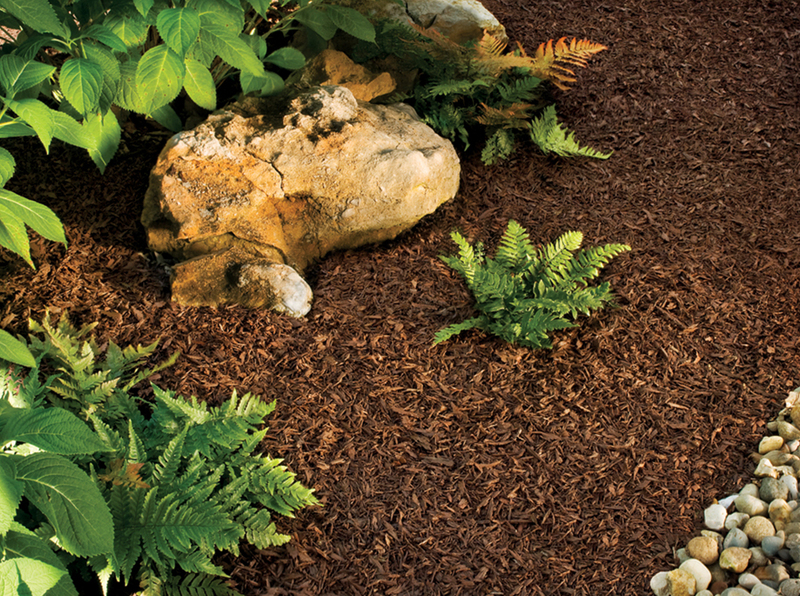 This realistically-textured groundcover is made from 100% recycled rubber and will not fade, rot, compress or lose its original beauty, even after years of exposure to the elements. 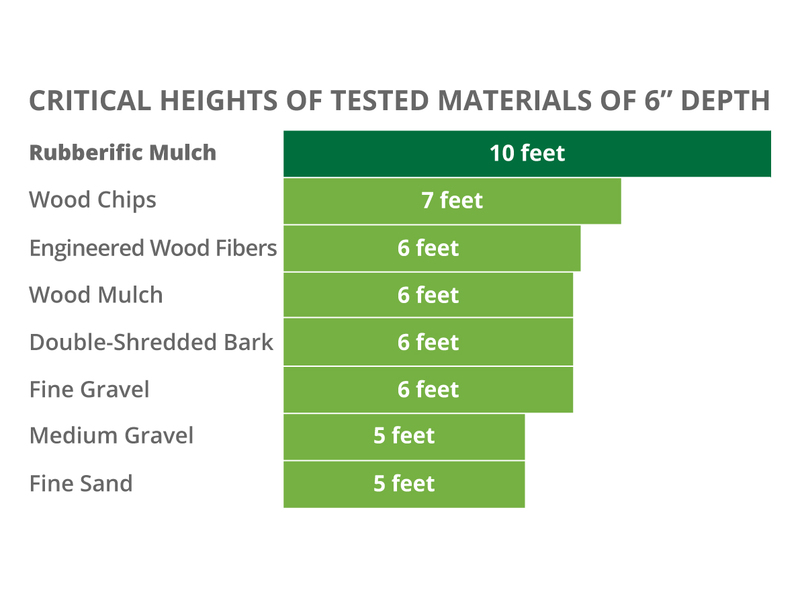 Rubberific Mulch saves municipalities, parks and schools time and money as it does not need to be replaced annually like wood mulch. 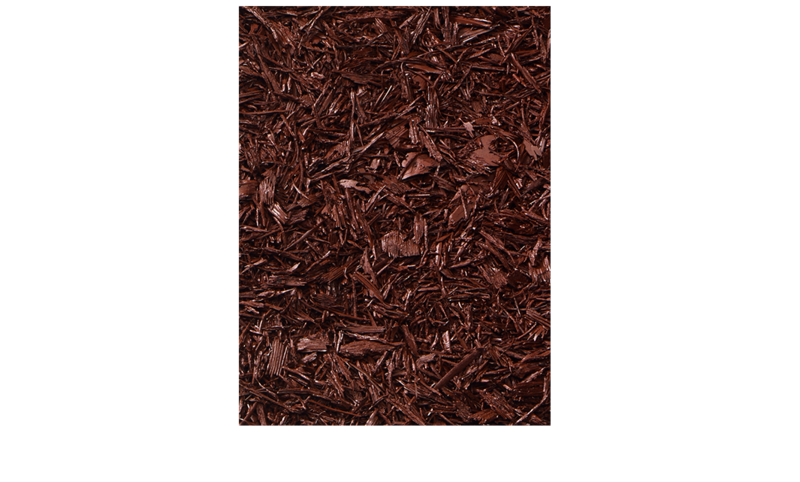 It is also one of the safest playground coverings available.